I read this article and found it very interesting, thought it might be something for you. The article is called Mediterranean Luxury Home and is located at http://www.luxurious-estates.com/mediterranean-luxury-home/. Mediterranean Luxury Home with Modern Flair Offers 9,726 SQFT of New Modern Luxury Sophistication. This Flex plan, Offers up-to Six Bedrooms, Office, Wellness Center, Movie Theater, Lifestyle Wet-bar with Chic Wine Cellar, Gorgeous Master Retreat with Spa-Inspired Master Bath, Exquisite Gourmet Kitchen, Home Automation, 10’ High Pocket Doors, Resort Style Pool & Spa, Mountain Views. U.S. Department | Zero Energy Ready Home This Ultra-luxury Modern Home is nestled in the private enclave of the guard-gated community of Southern Highlands… A unique opportunity to own what’s new in modern luxury home design. 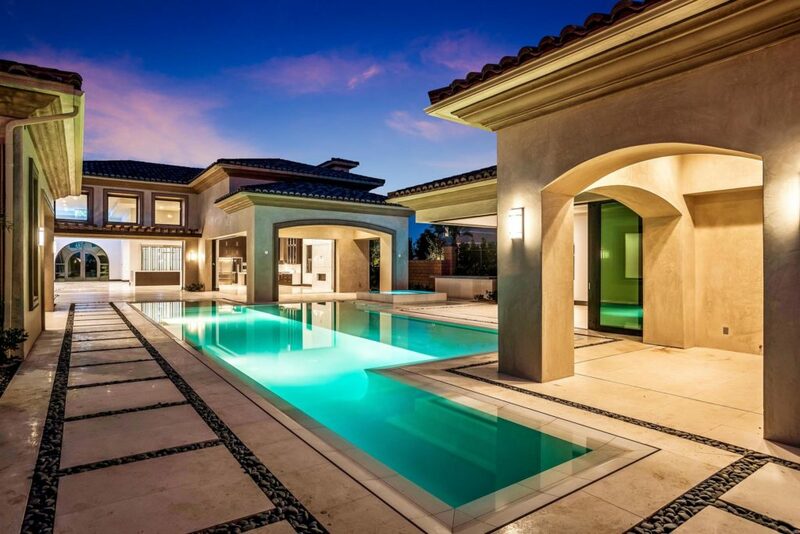 This Luxury Home is nestled in the private enclave of the guard-gated community of Southern Highlands… A unique opportunity to own what’s new in modern luxury home design. 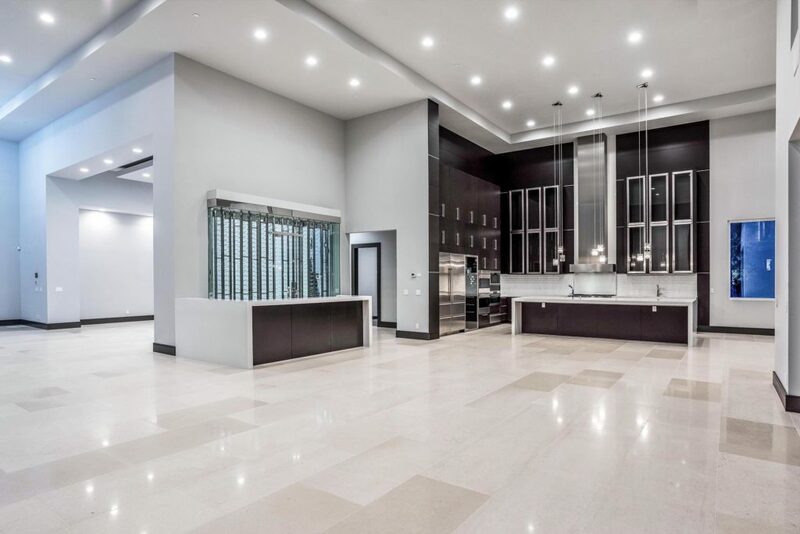 This extraordinary masterpiece boast 9,726 square feet of luxury living. 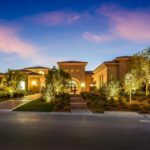 This Mediterranean Luxury Home is located in Southern Highlands community and nestled in the picturesque foothills of Las Vegas. 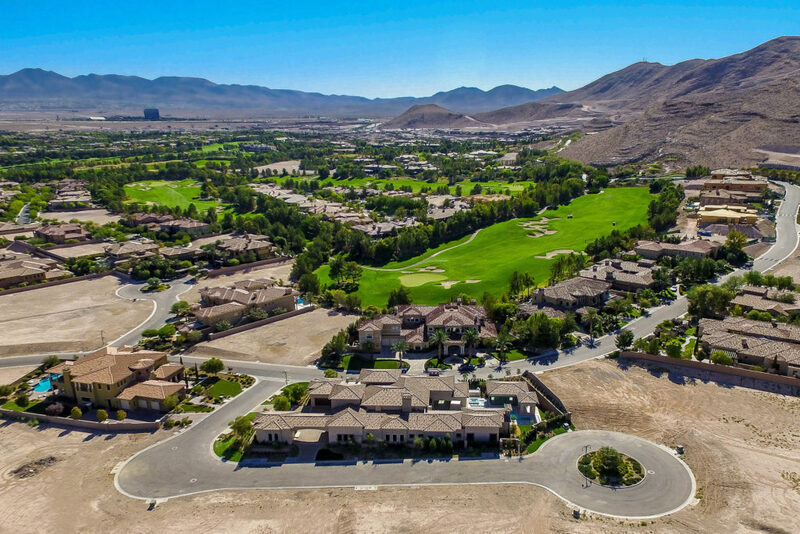 Located along the I-15 just 15 minutes from the Strip and surrounding the admired Southern Highlands Golf Club, the setting is ideal for families and couples, with something for everyone. 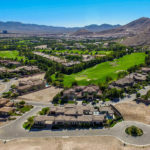 Residents have access to beautiful parks and trails and large amounts of outdoor space, outstanding public and private schools, convenient urgent care and fire stations, fun neighborhood events, luxury spa services, world-class golf and high-end shopping and dining options. The convenient location is also close to McCarran International and Henderson Executive Airports. 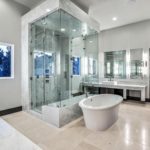 Growth, is not just another pretty face in ultra-luxury home building, but a super luxury brand that defines what’s next in ultra-luxury home building Growth is building the next generation of ultra-luxury homes today. Growth believes the air that we breathe is as important as the food that we eat. Ultra-luxury homes have been built in the same way for the last 50 years. Growth’s mission is to revitalize the home-building process by bringing cutting edge technology and smart-home automation with maximum energy efficiency – all without jeopardizing beauty or design. 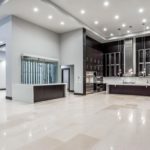 Growth has established many innova- tive ways to incorporate green technology and healthful environment into state-of-the-art designs to create the ultimate dream homes.